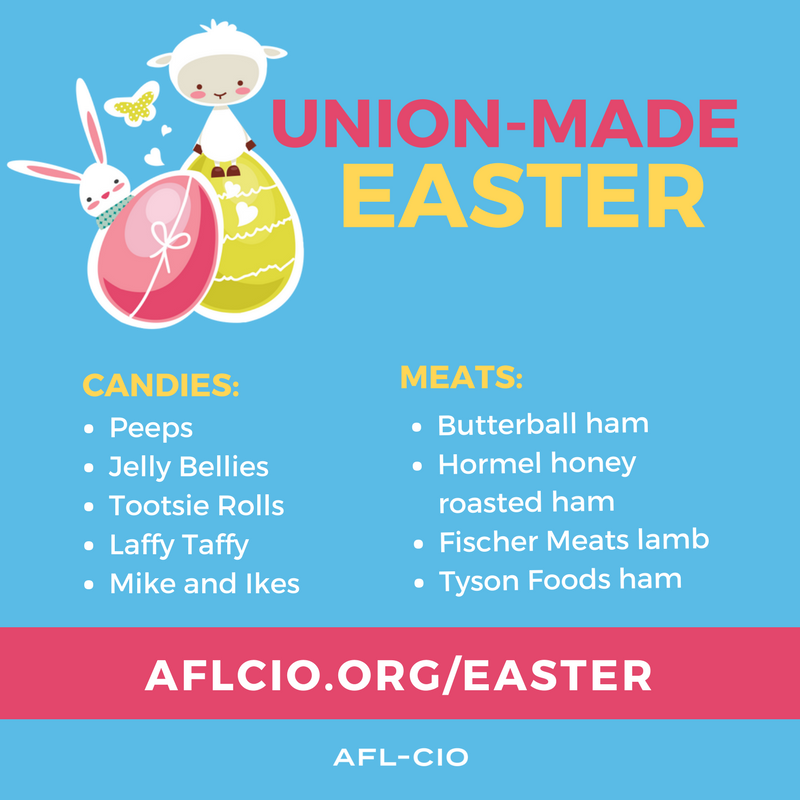 Here is a list of union-made in America treats to fill an Easter basket and your holiday dinner table brought to you by the Los Angeles County Federation of Labor’s resource site, Labor 411. We are excited to announce the Representatives for EBS will be on site at Lockheed Martin -Fort Worth for two weeks starting Monday, March 18th. They are bringing in some new information and brand new options for you – our members. 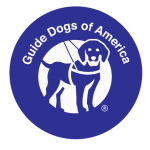 They will set up all payments to be auto-deducted so it is super easy to enroll! If you want Machinists Custom Choice to come to your work site, please contact your Business Representative.